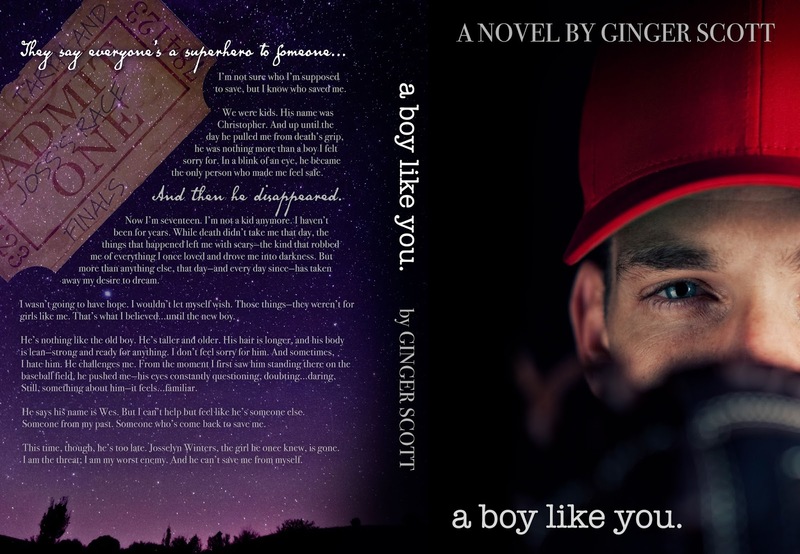 Check out the cover of A BOY LIKE YOU by Ginger Scott! Don’t forget to preorder your copy today! I wasn’t going to have hope. I wouldn’t let myself wish. Those things—weren’t for girls like me. That’s what I believed…until the new boy. He’s nothing like the old boy. He’s taller and older. His hair is longer,and his body is lean—strong and ready for anything. I don’t feel sorry for him. And sometimes, I hate him. He challenges me. 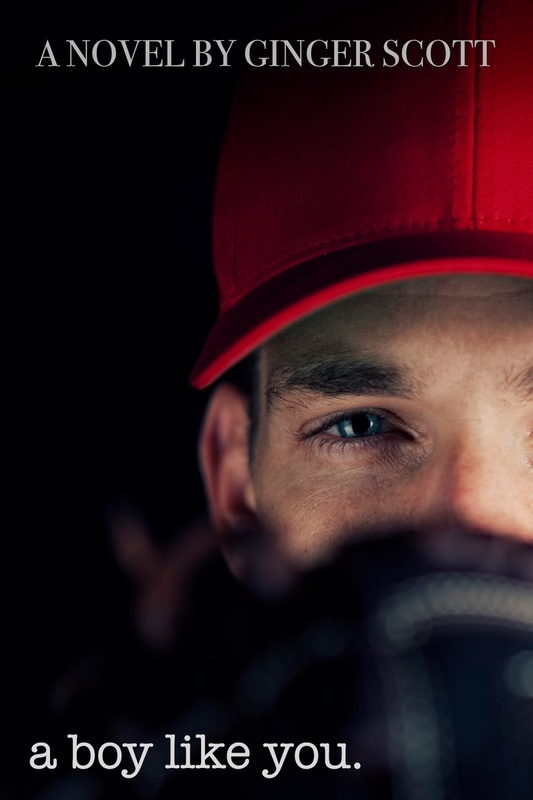 From the moment I first saw him standing there on the baseball field, he pushed me—his eyes constantly questioning, doubting…daring. Still, something about him—it feels…familiar.